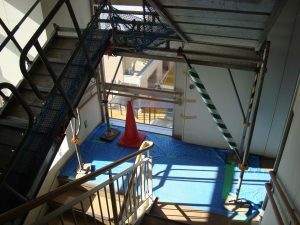 About half year has passed after the earthquake. Restoration for the building will be begun. 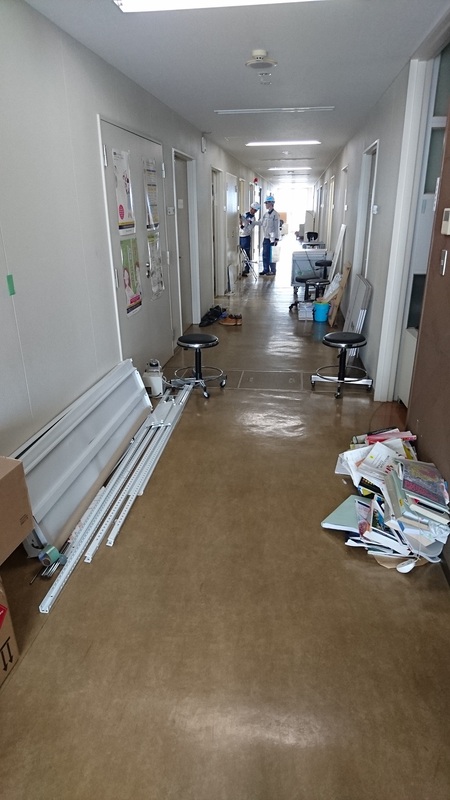 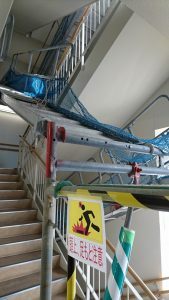 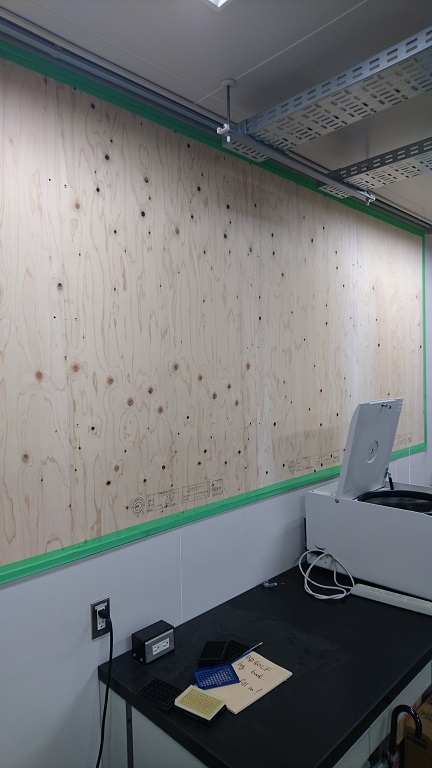 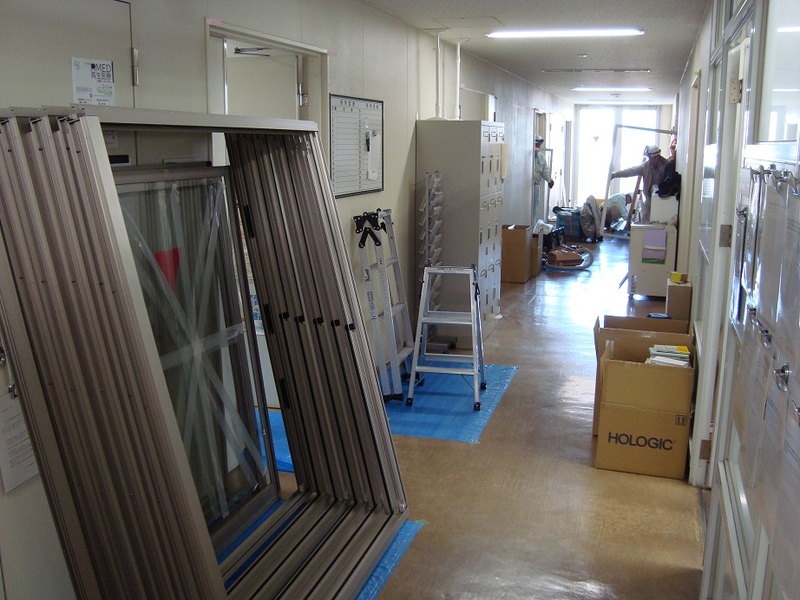 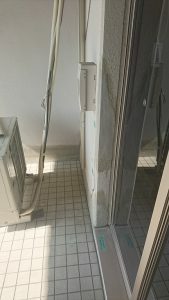 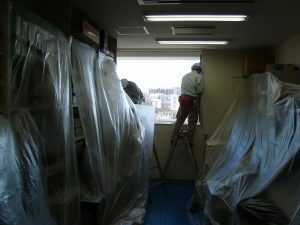 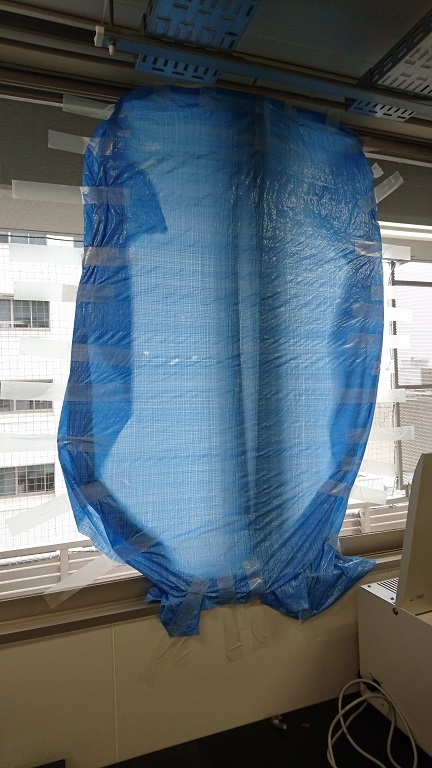 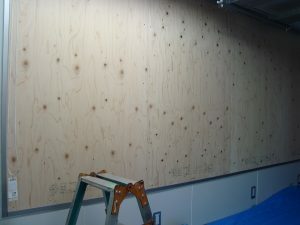 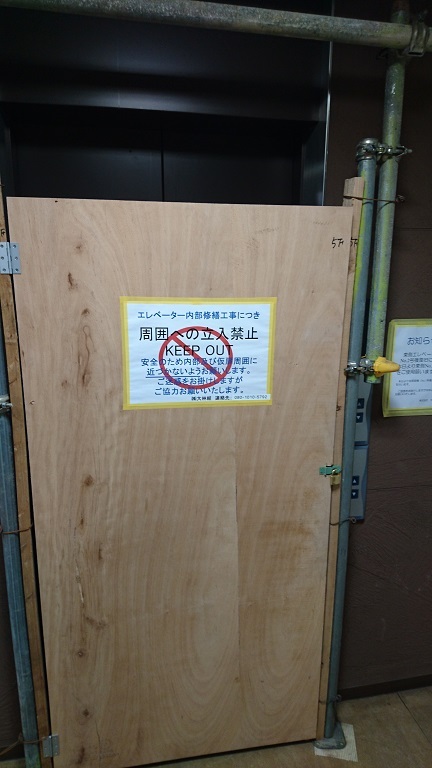 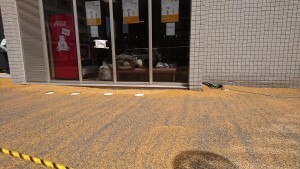 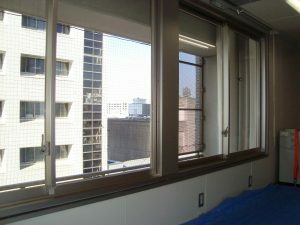 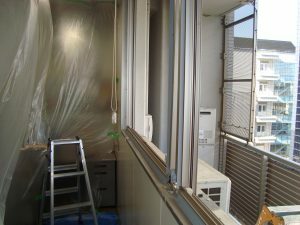 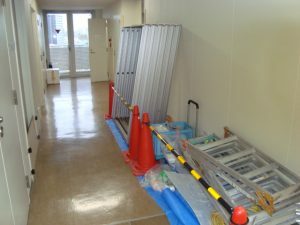 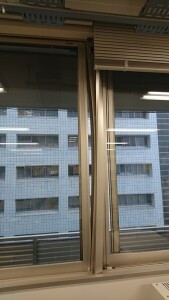 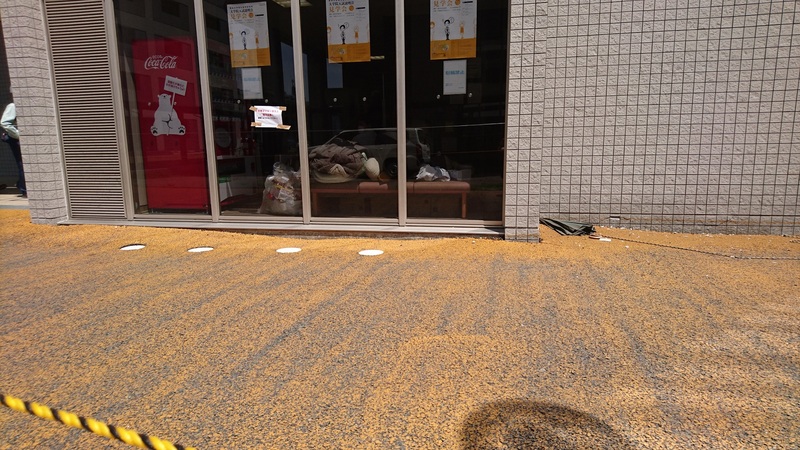 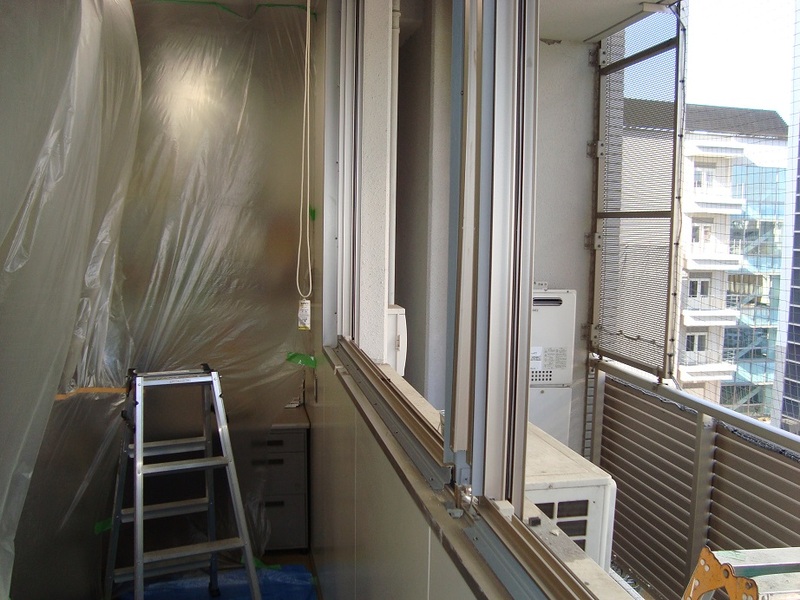 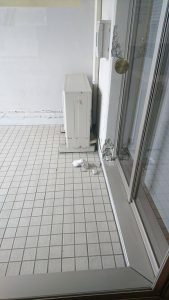 Against typhoon season, we repaired the broken windows by sticking boards on. 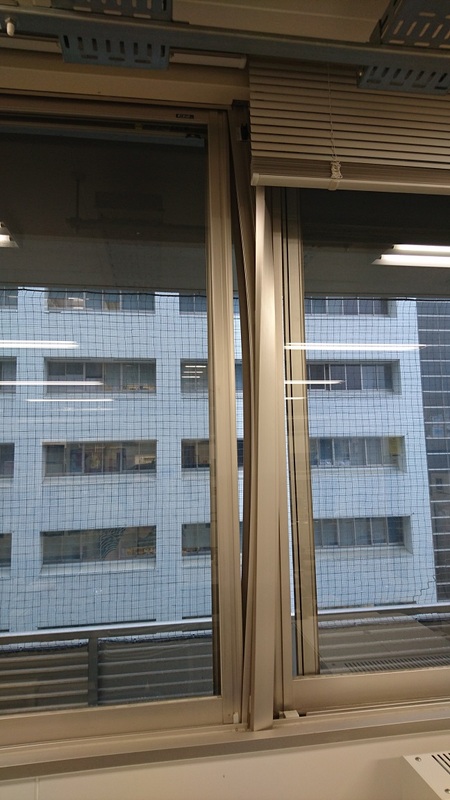 So we can’t see the scenery of the outside. 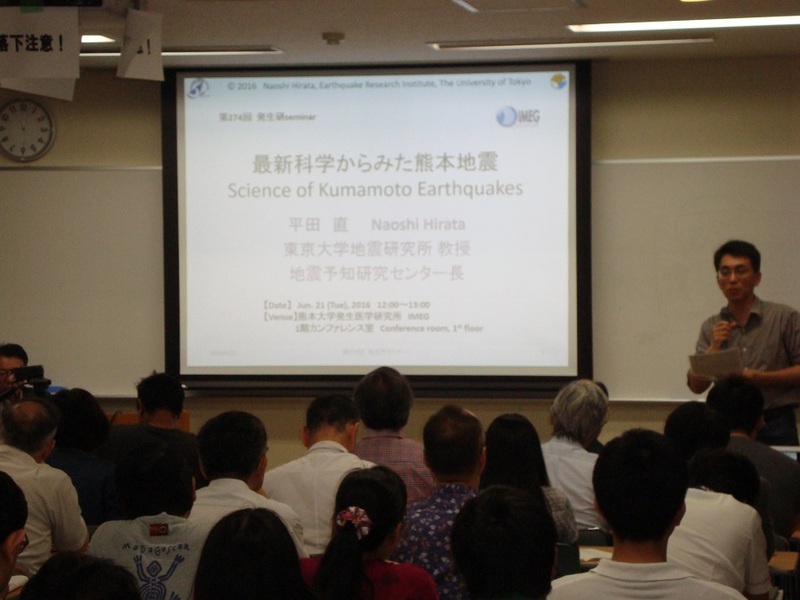 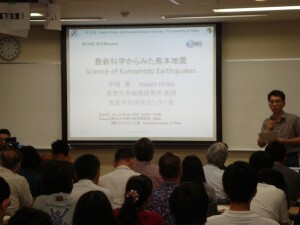 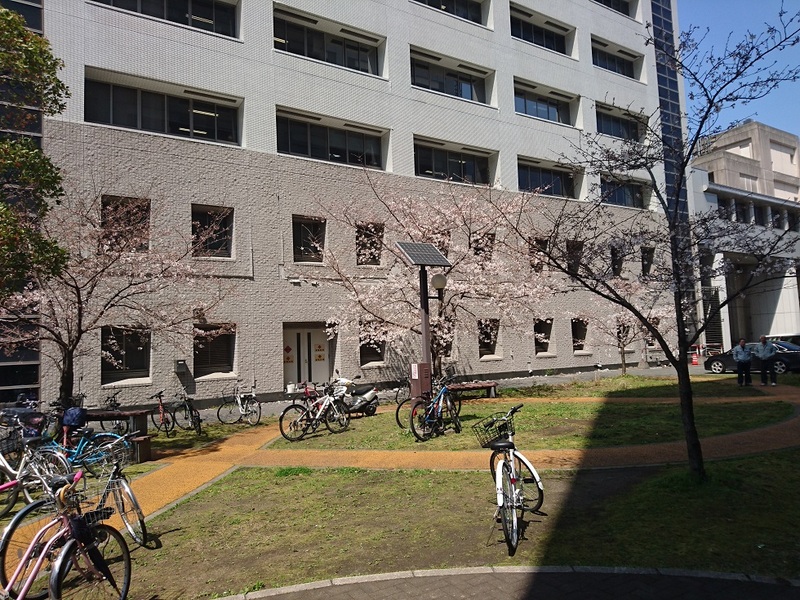 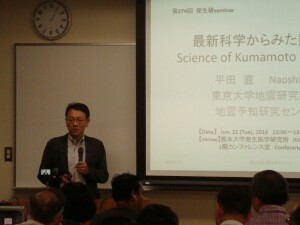 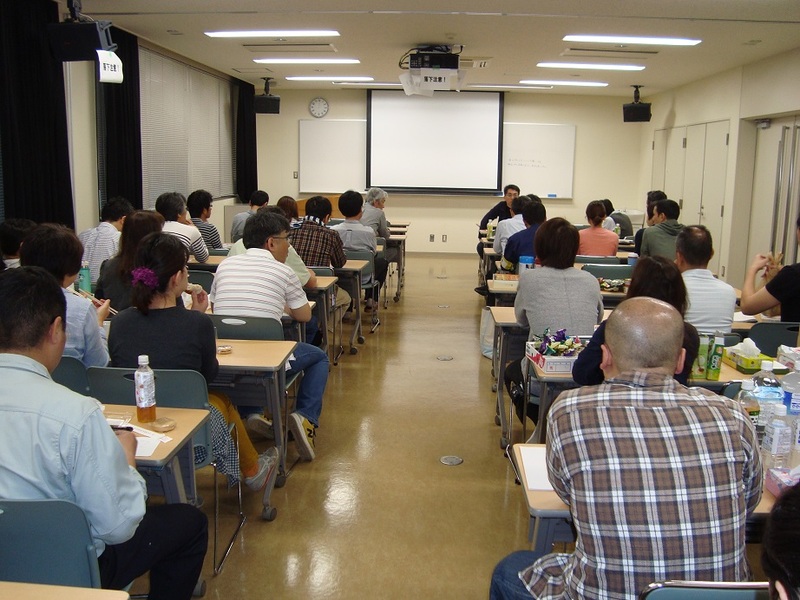 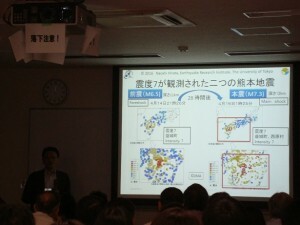 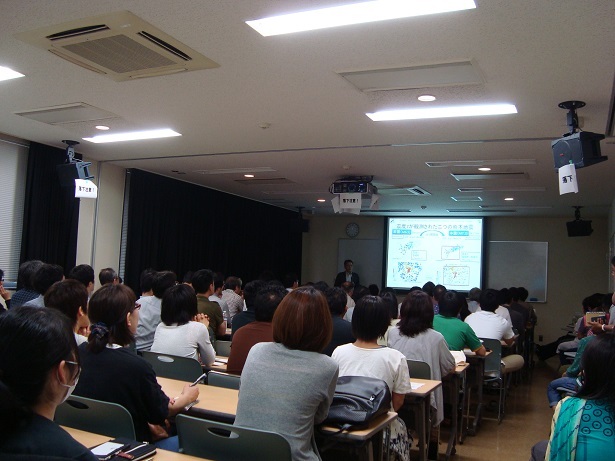 IMEG special seminar about Kumamoto earthquake was held. 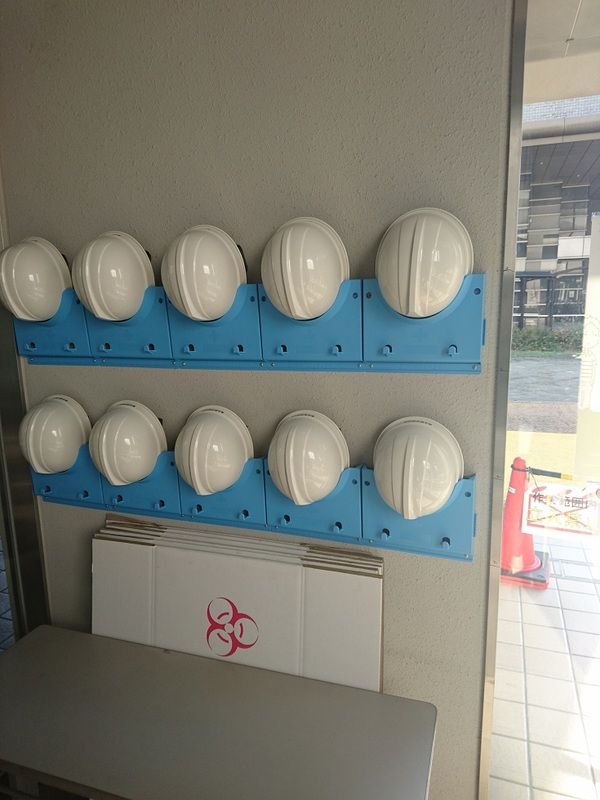 We fixed many things in emergency way. We will fix them more reliably and strongly. 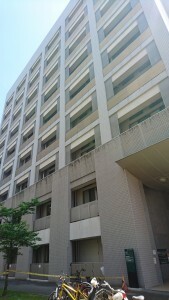 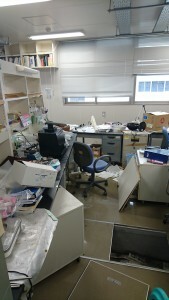 The laboratory on the top floor(9F) which suffered damage most was moved to the bottom floor. 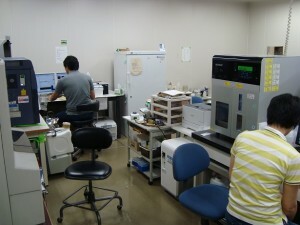 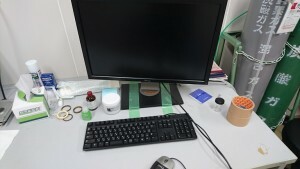 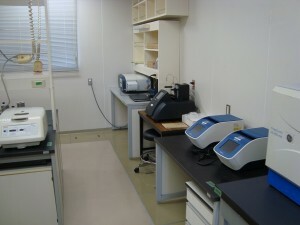 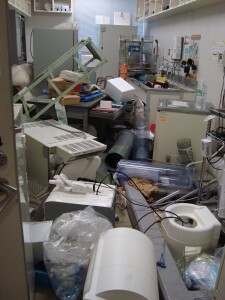 We resume research using several unhurt facilities. 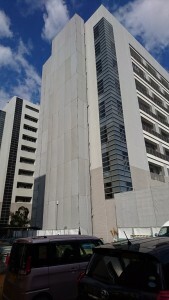 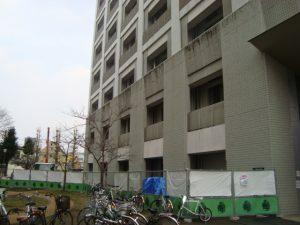 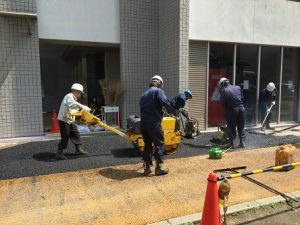 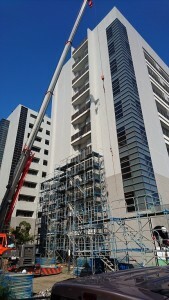 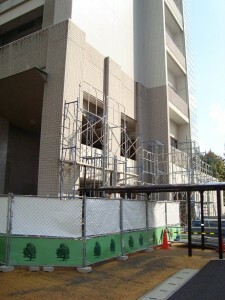 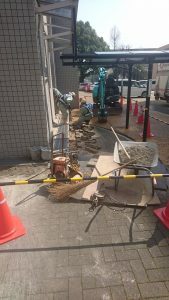 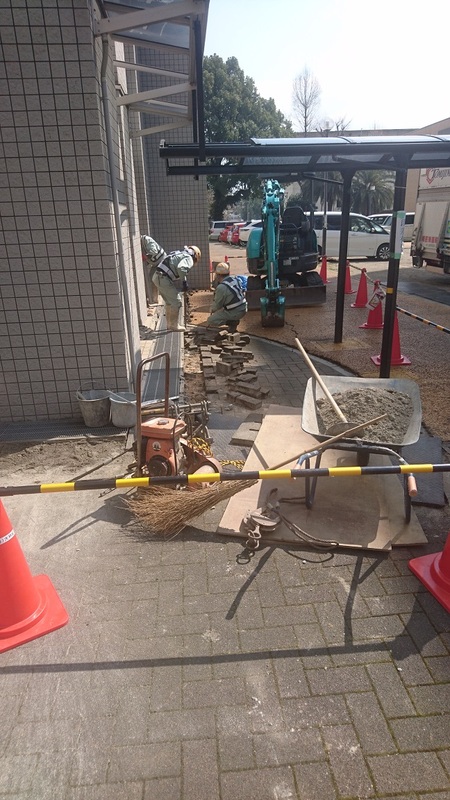 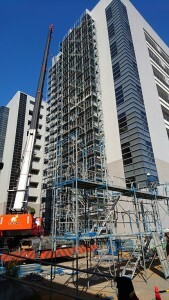 Repair of the building has not completed yet. 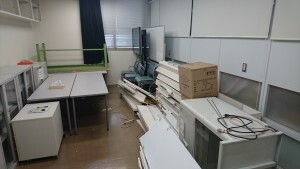 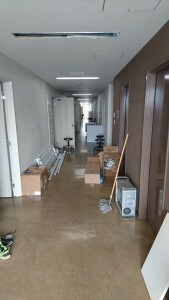 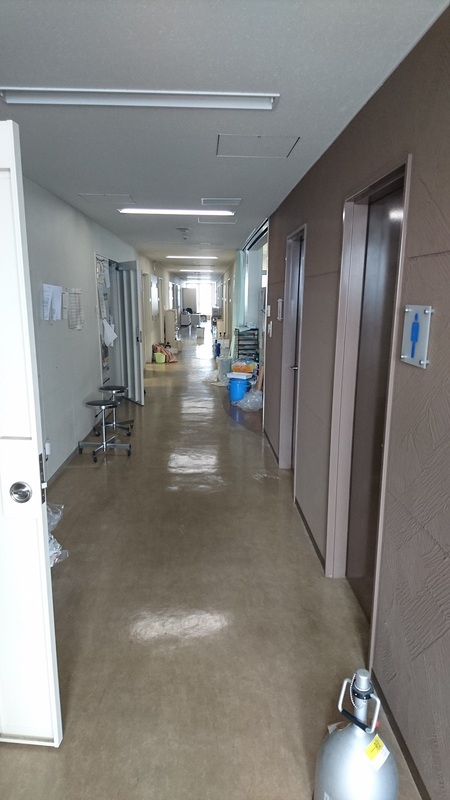 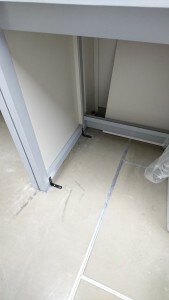 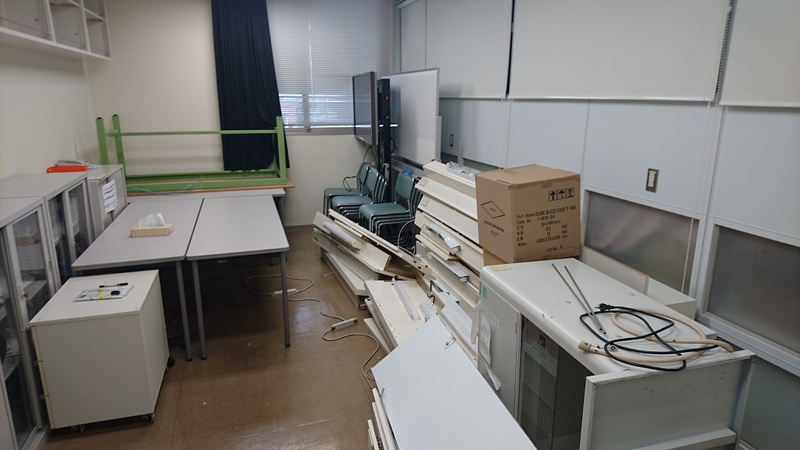 We are moving usable facilities to the unhurt room. 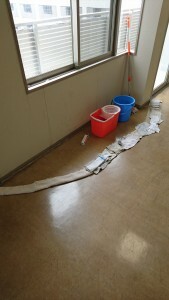 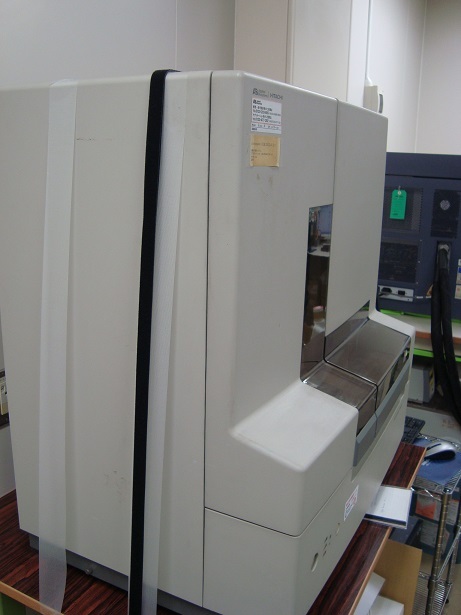 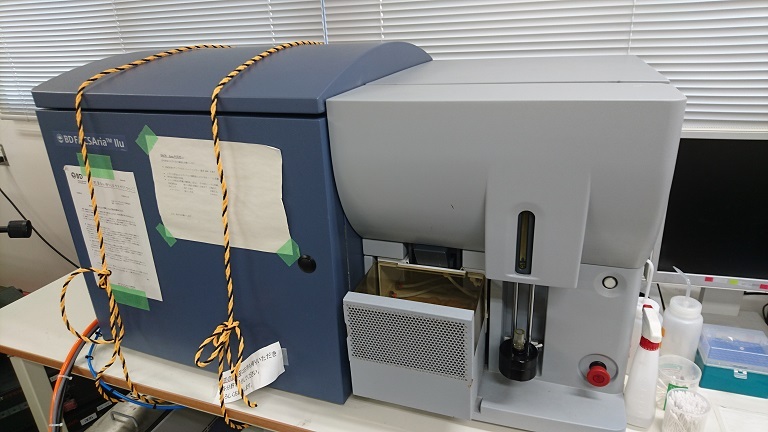 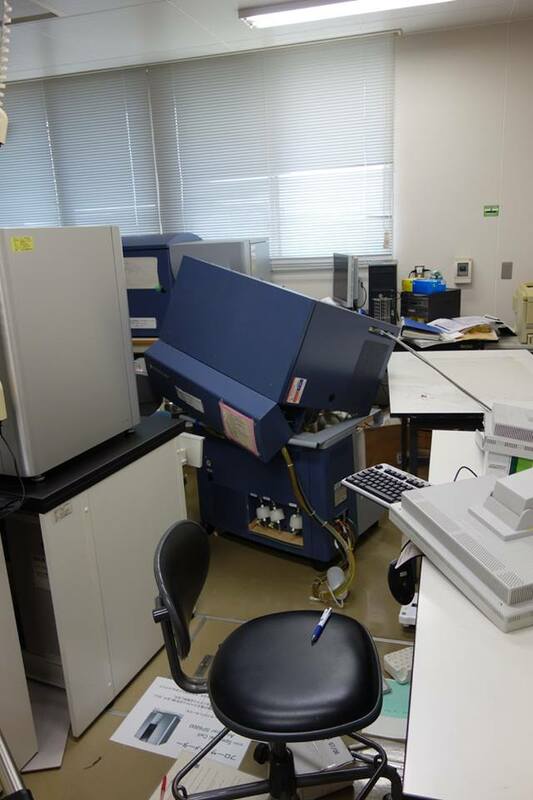 We have to consider the earthquake-resistant measure quickly. 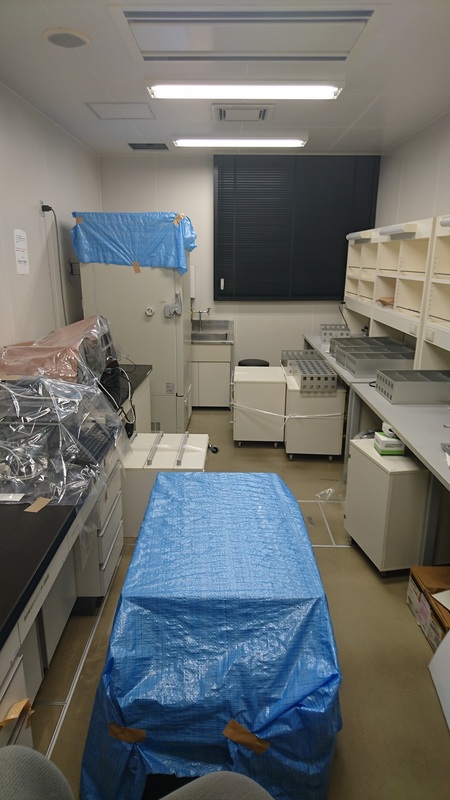 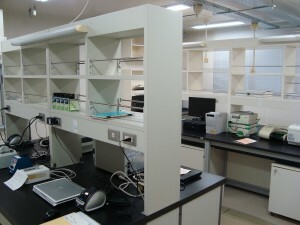 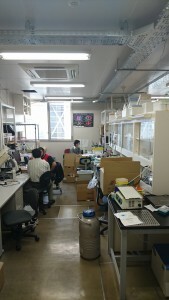 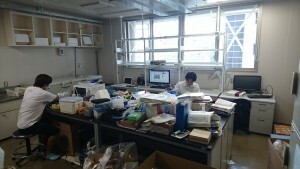 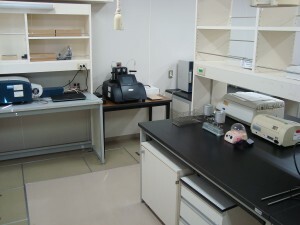 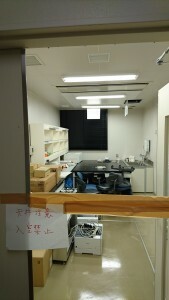 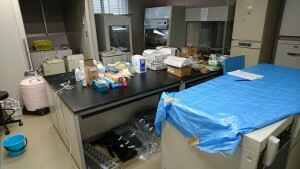 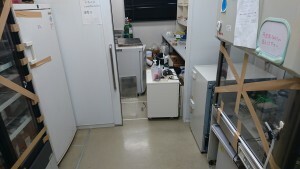 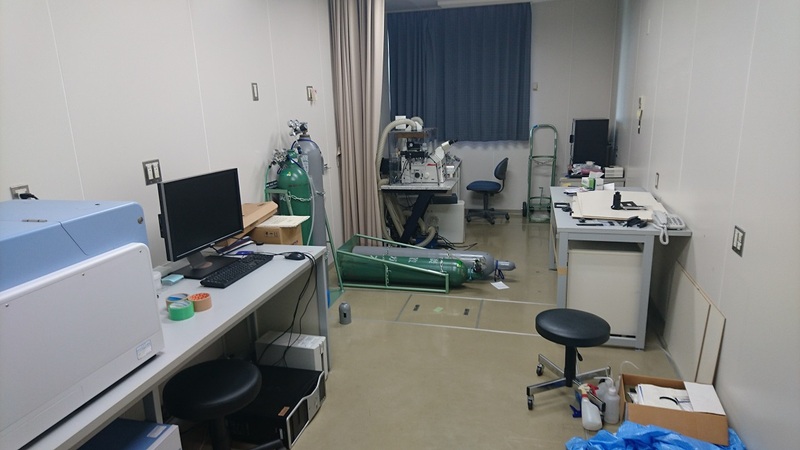 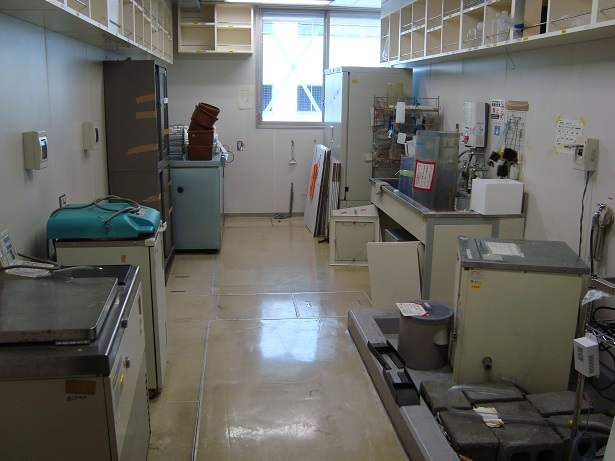 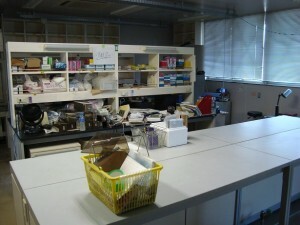 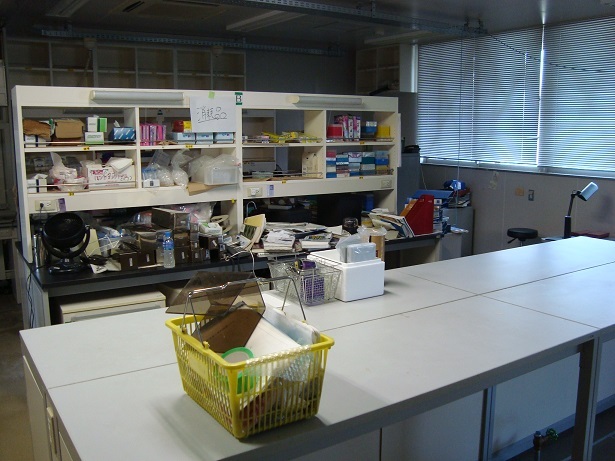 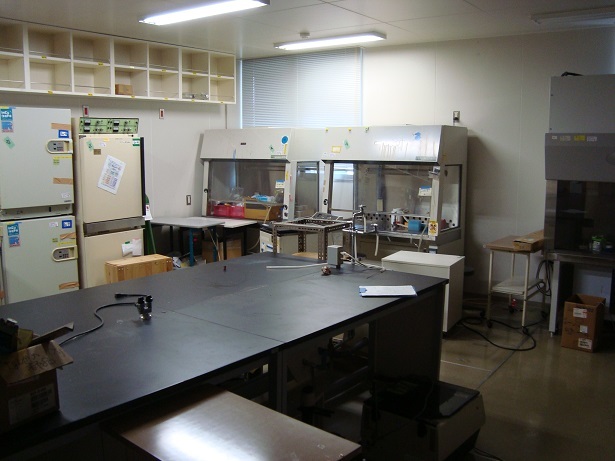 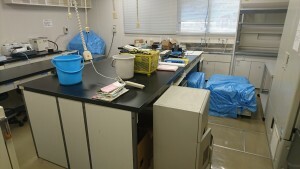 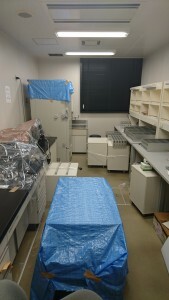 At first, we fixed laboratory tables on a floor. 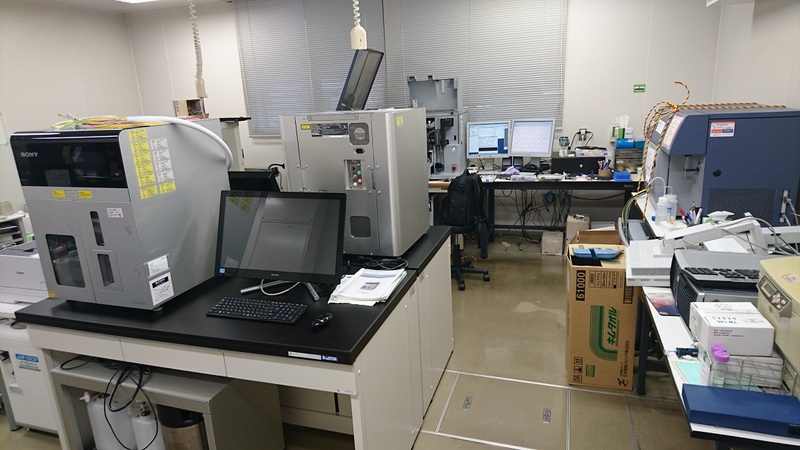 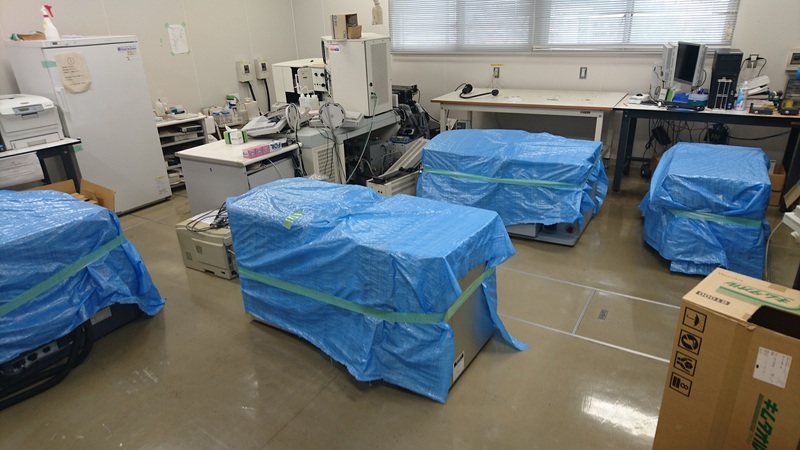 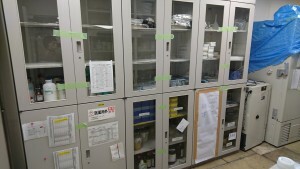 Several machines are restored. But many machines still break down. 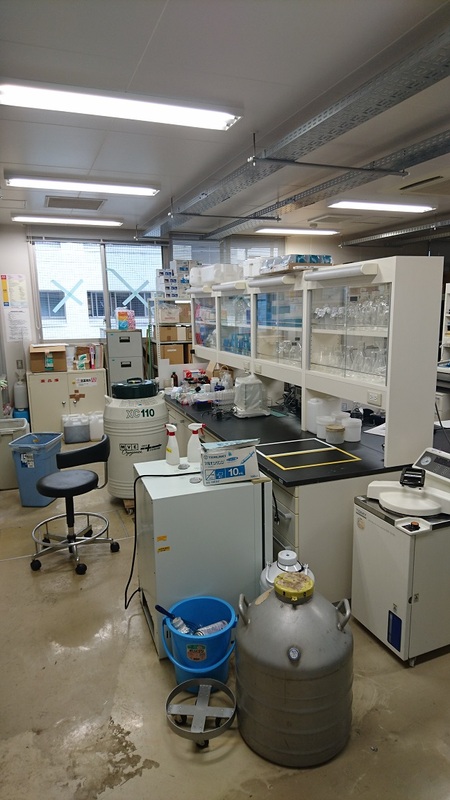 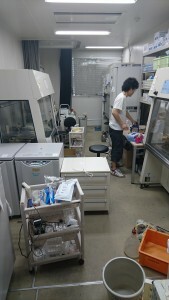 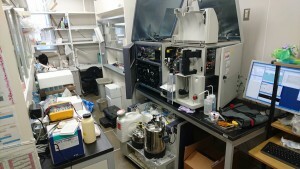 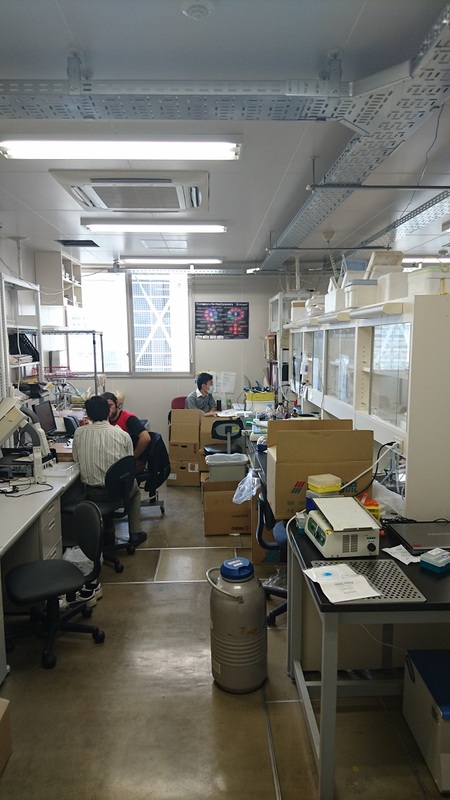 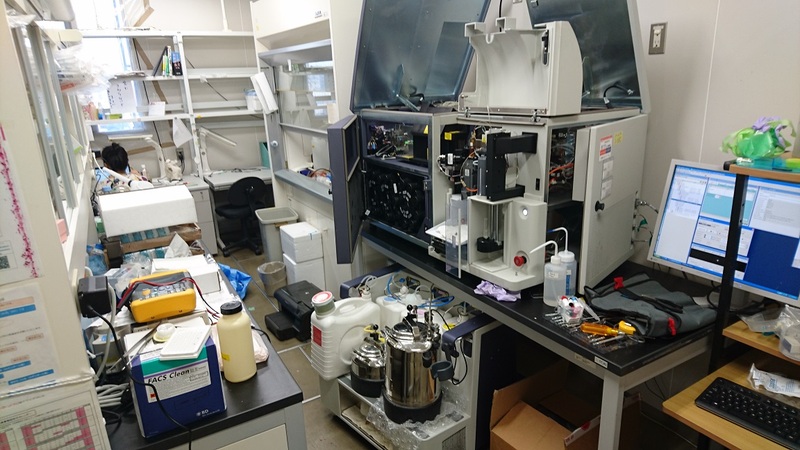 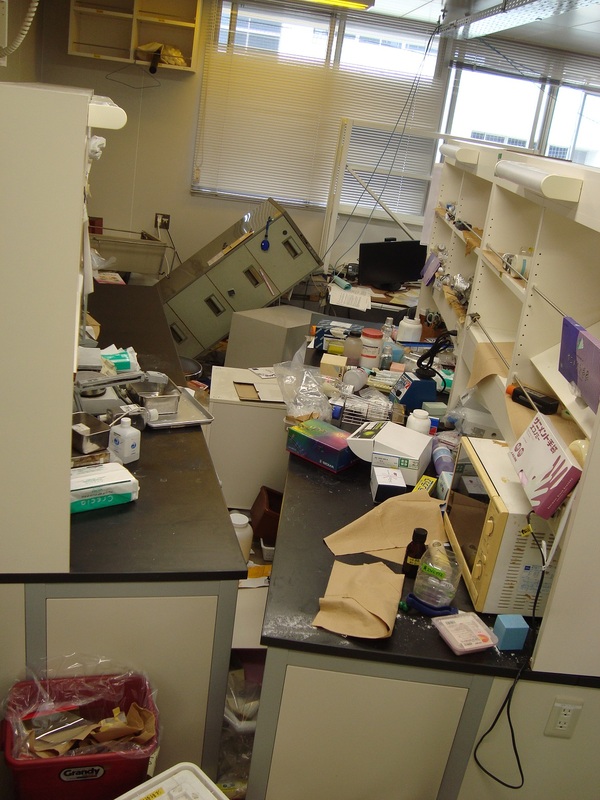 Though laboratories aren’t restored perfectly yet, several researchers and students have resumed experiments. Several rooms on the upper part floor aren’t recovered yet. 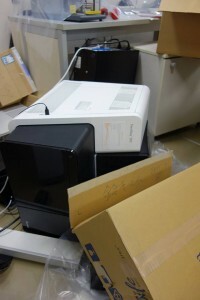 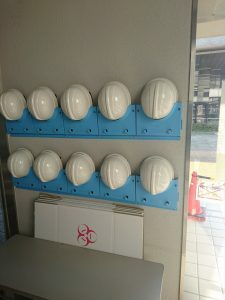 After earthquake occurring, we were holding meetings in lunch break, were planning and reporting recovery work every day. 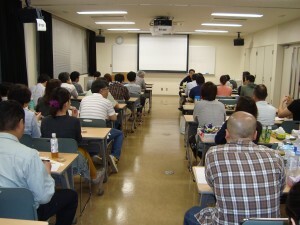 When consecutive holidays had ended, all staff participated in the meeting. 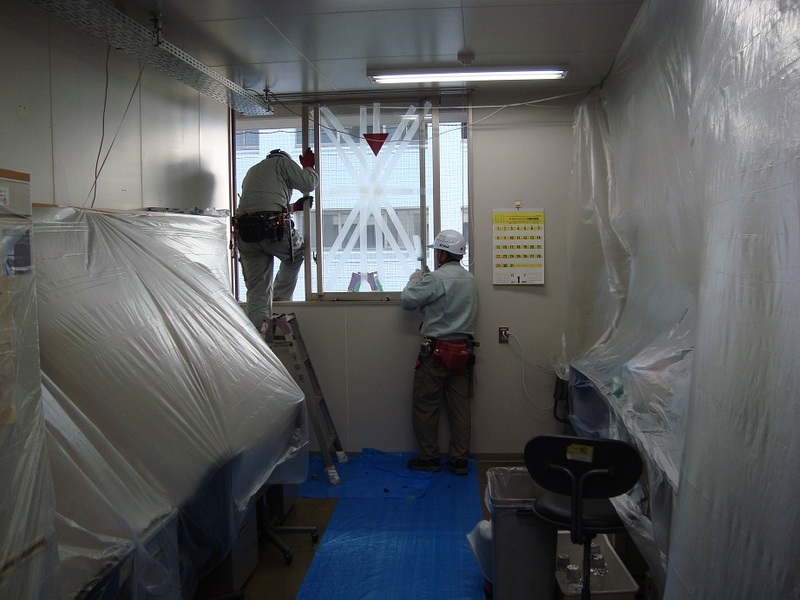 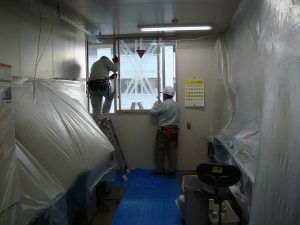 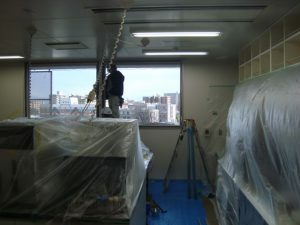 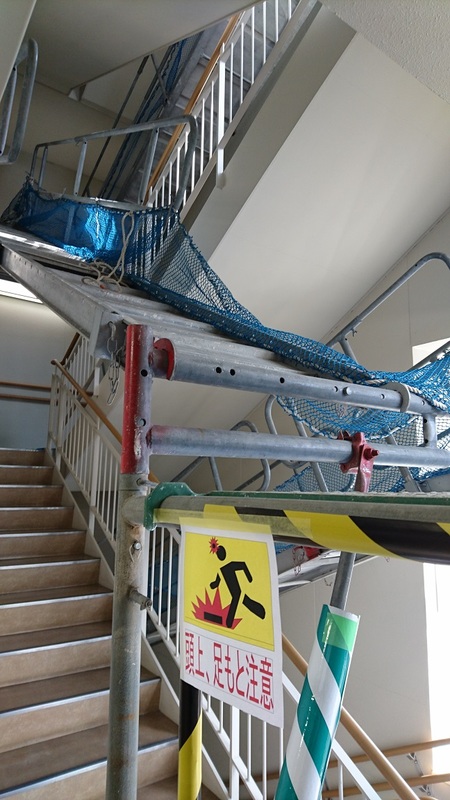 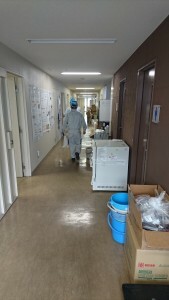 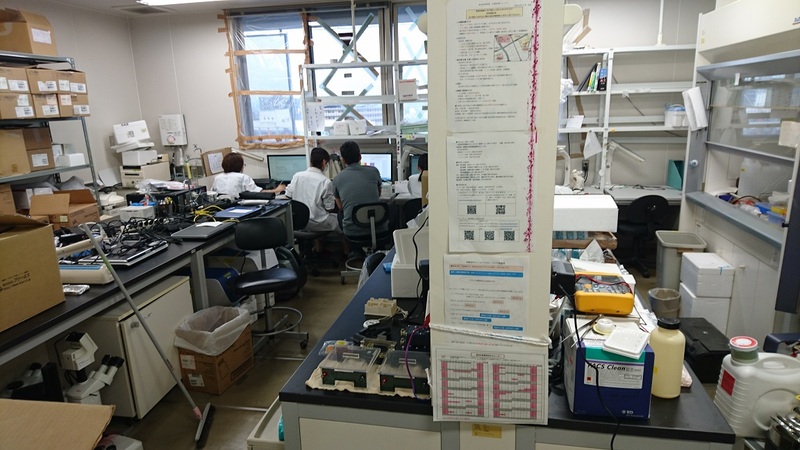 IMEG staff and various engineers cooperate and make an effort for restoration. 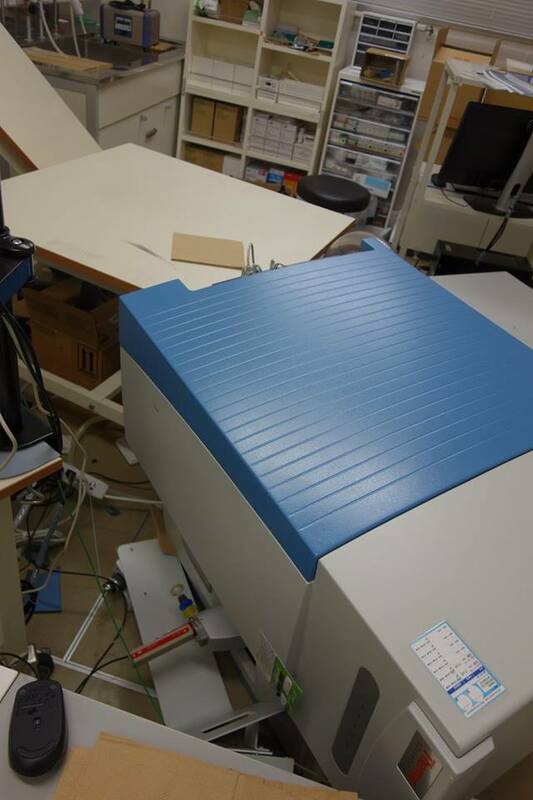 We must fix machines temporarily against aftershocks. 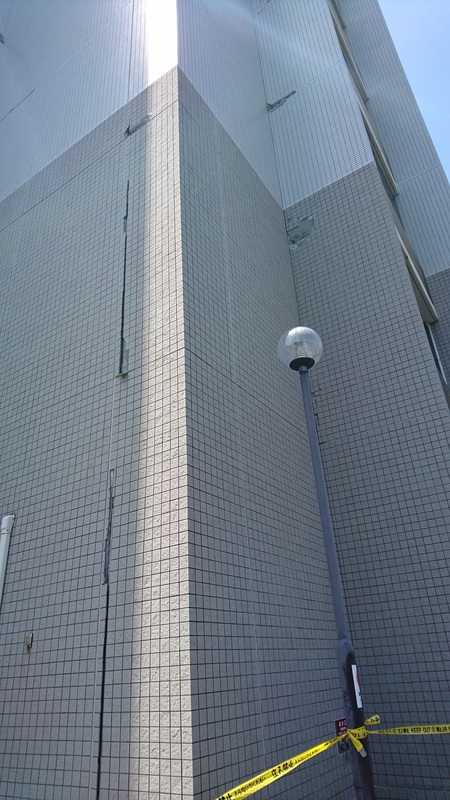 The schedule of repairing damage in the outer wall is uncertain. 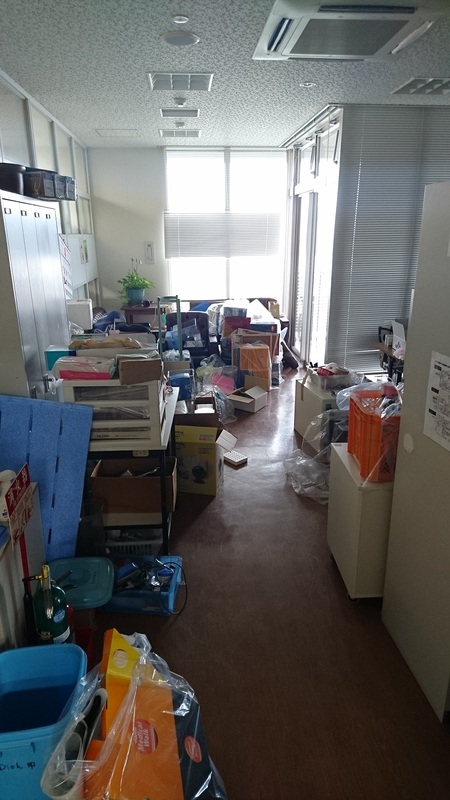 There are a lot of rooms which aren’t recovered yet. 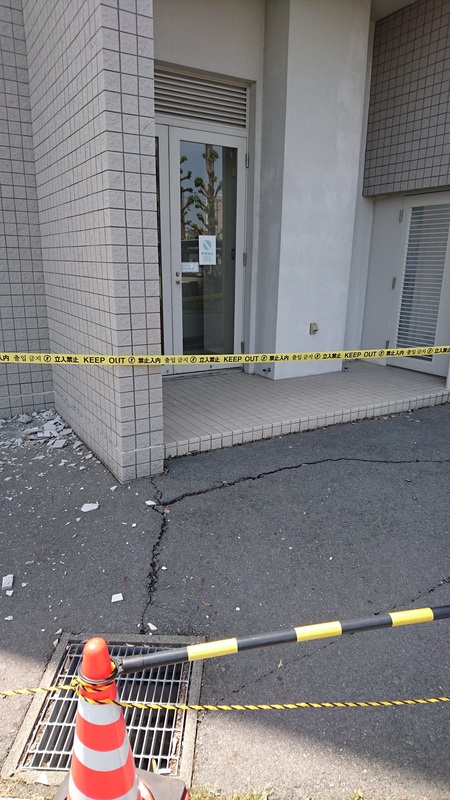 Rainwater is entering into building at damage in an outer wall. 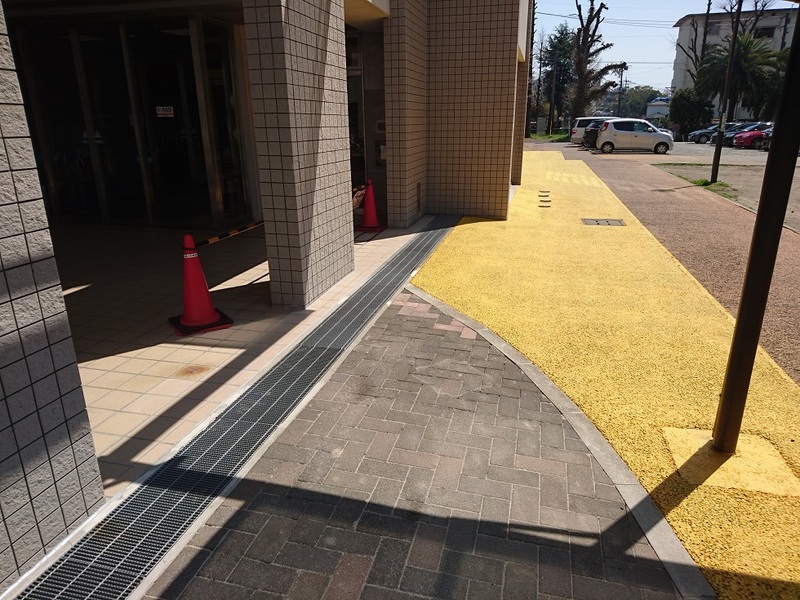 We’re advancing recovery work step by step. We can’t use important machines yet. 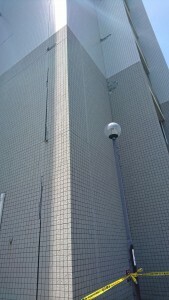 There is damage in many parts in the outer wall. 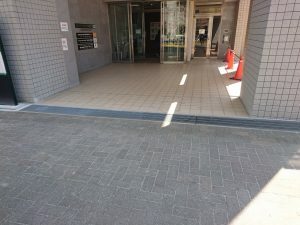 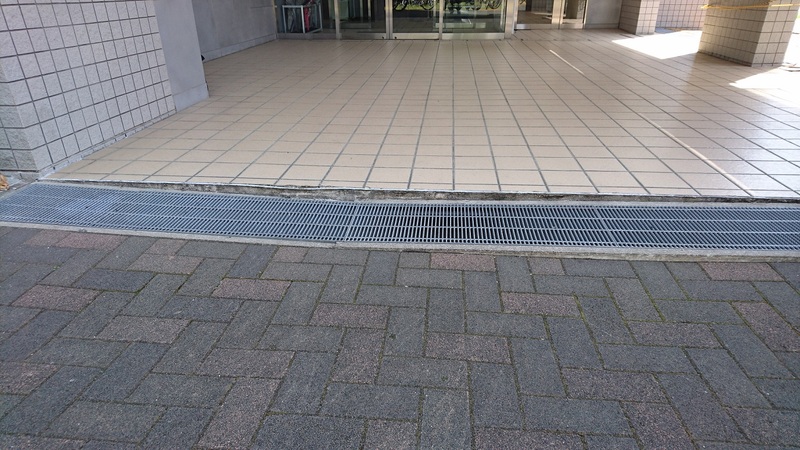 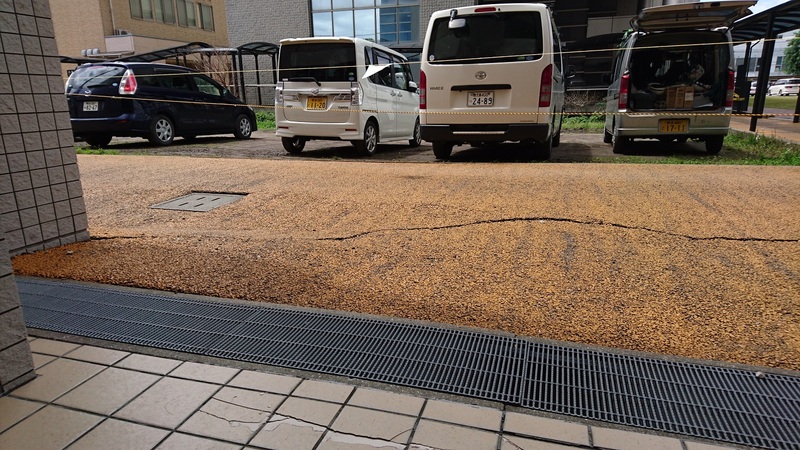 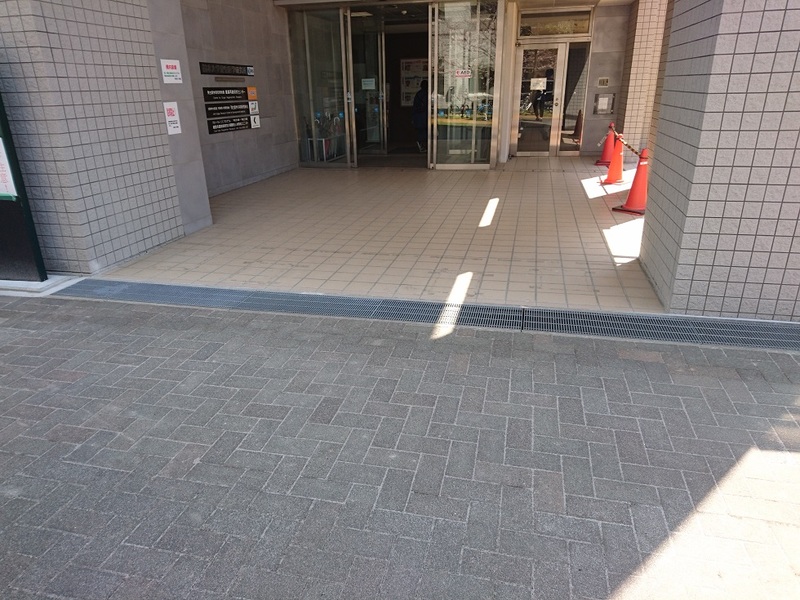 The ground is warped by a cause of the earthquake. 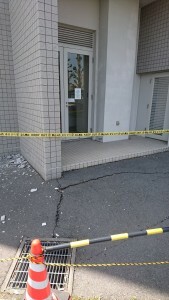 The outer wall suffered damage, a lot of cracks appeared in the ground. 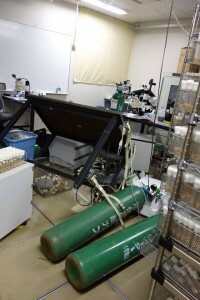 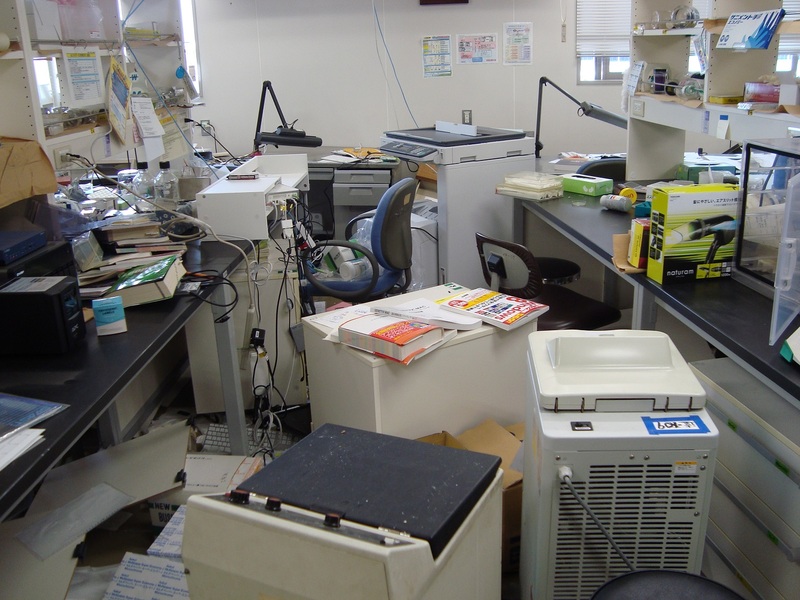 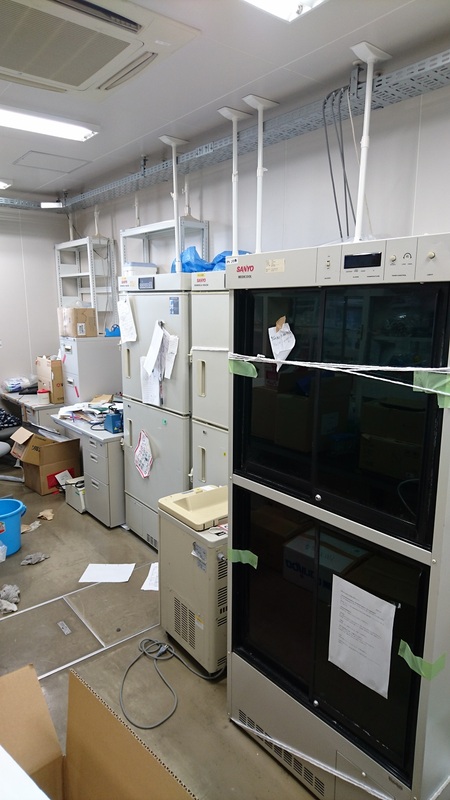 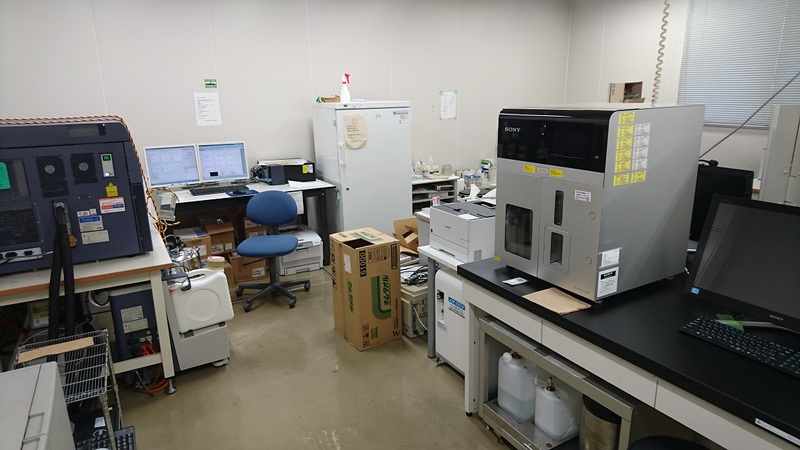 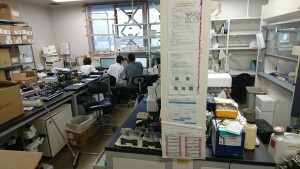 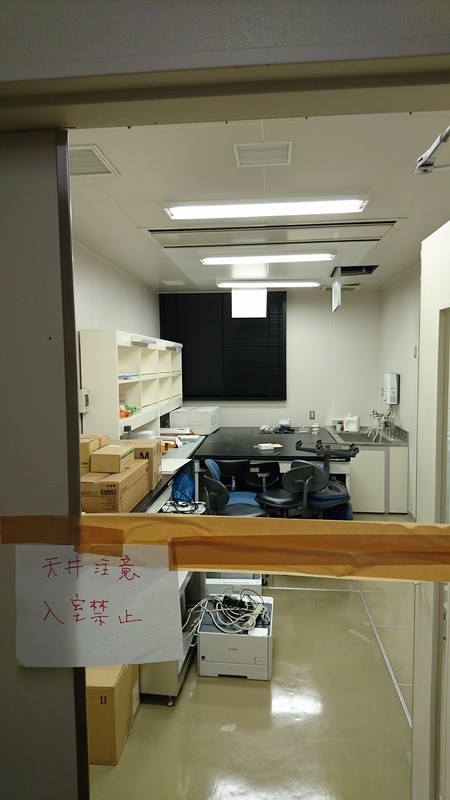 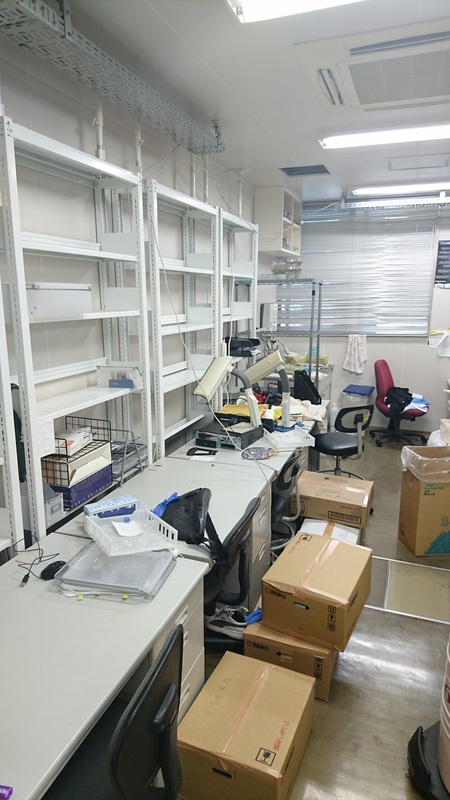 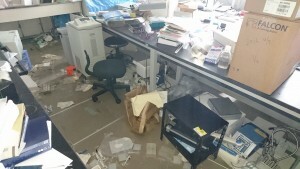 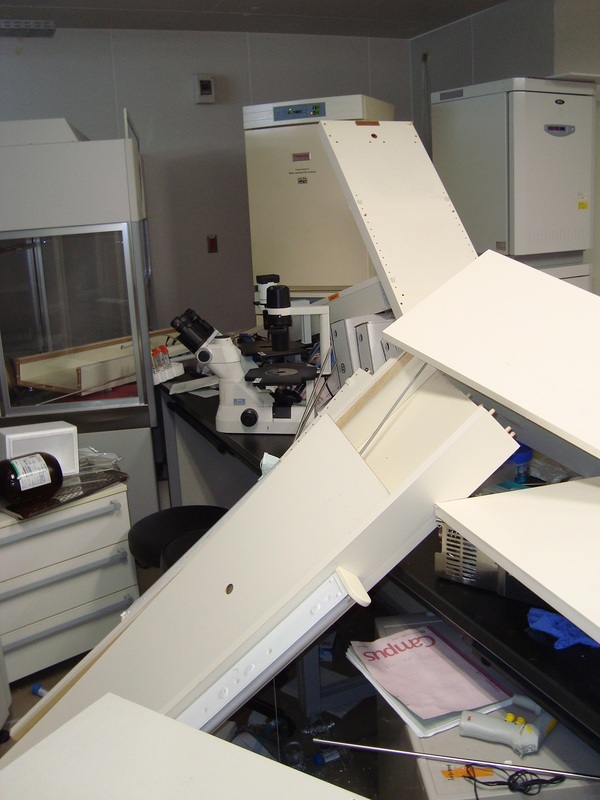 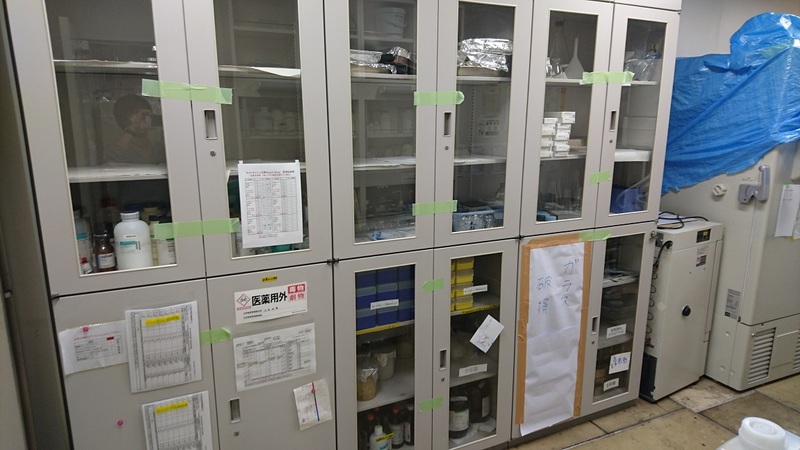 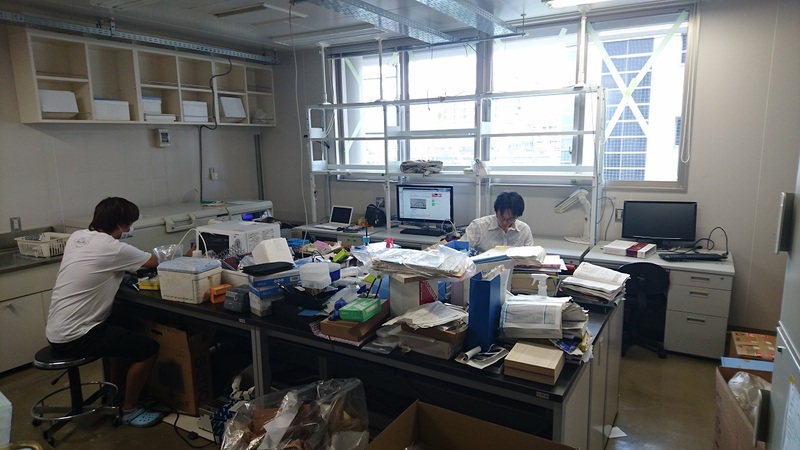 Most things in the laboratory were collapsed.